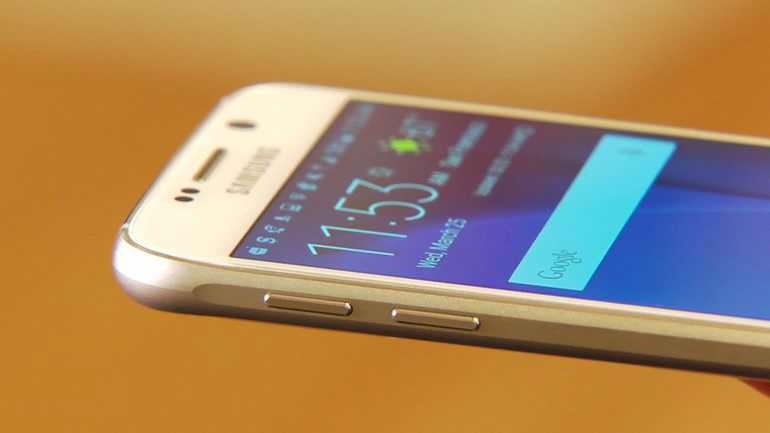 Samsung Galaxy S6 software update G920IDVS3EQB2, G920IODD3EPK1, and G920IDVU3EPK2 is now available in India. The latest update is February security update for S6 handset. The firmware update includes device stability improvements, bug fixes and further improvements for performance. February security patch also brings fixes for dozens of vulnerabilities in Android OS. The update weighs size is over 134MB. 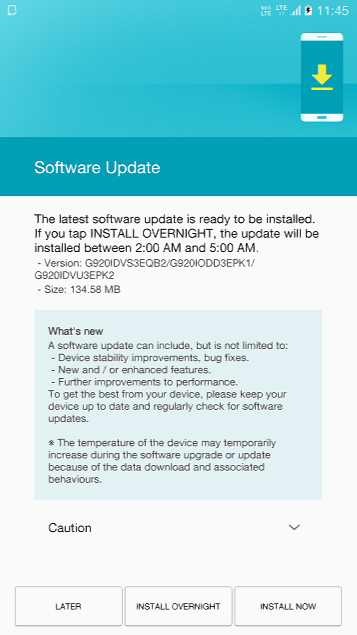 Samsung Galaxy S6 software update G920IDVS3EQB2, G920IODD3EPK1, and G920IDVU3EPK2 is now available as OTA. Users will receive the update notification, however, you can also check manually for updates. The update will gradually roll out for everyone.